ARTISTS IN RESIDENCE tells the story of five artist families looking to own their own work/live space (most for the first time). Forced to move around the city due to gentrification, this group of spirited artists (led by Laura Weathered) pool their resources and apply for mortgages in an attempt to transform an old metal stamping factory into a communal work/living condo space that they can afford to own. As the documentary unfolds, viewers learn that the project is not without its flaws. The artists (now owners) form an association to address a whole litany of building issues. Soon ideals begin to clash with practical concerns. What starts out as a profile of the aging artist’s quest to find agency within ownership, evolves into a story about the challenges and rewards of community building. Watch the entire film for free right here on our website. 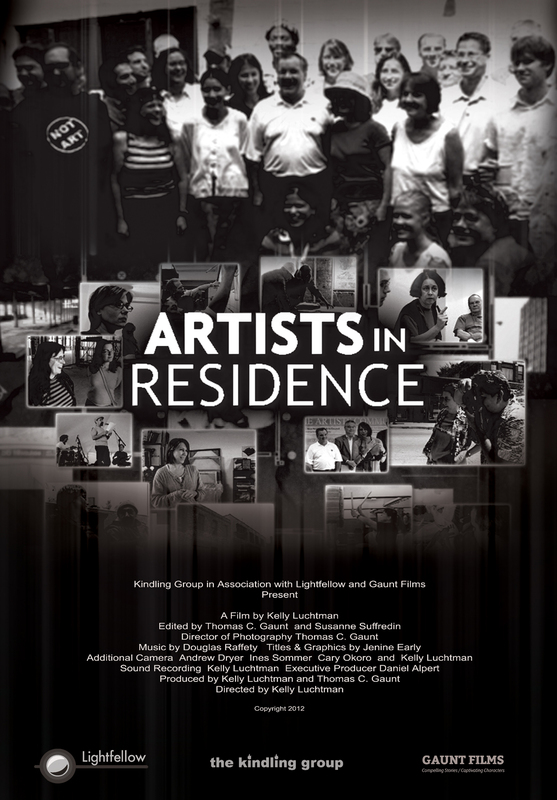 ARTISTS IN RESIDENCE originally premiered on PBS in the spring of 2012 before screening at the Talking Pictures Film Festival and The Chicago Cultural Center. Click here to read the Chicago Reader review by Deanna Isaacs.